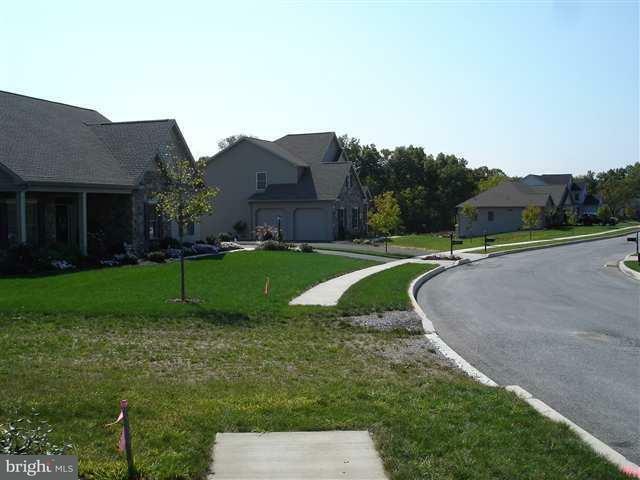 Yingst Homes exclusive community featuring "Signature Home Series" located near new CD H.S. 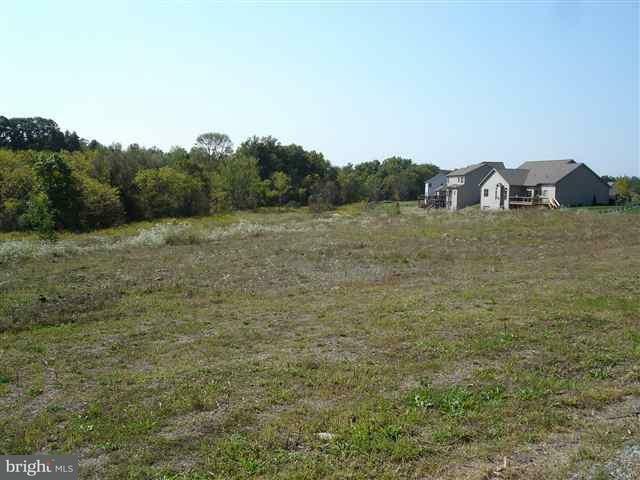 122 beautiful homesites. Home & Lot Pkgs from $290's! 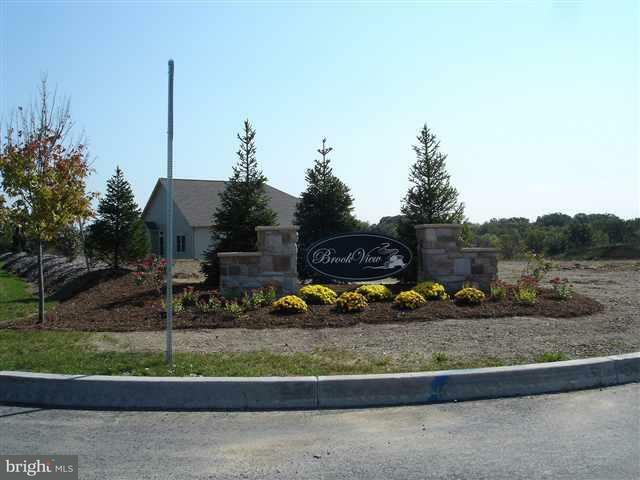 Call List Agent for information and availability The Preserve @ Brook View with 34 wooded lots now available. 4 homes now under construction. Call List Agent for Details!